Click here now for “Breathe” on Apple Music, iTunes, Spotify, Deezer, Tidal, Amazon, Google Play, YouTube Music. 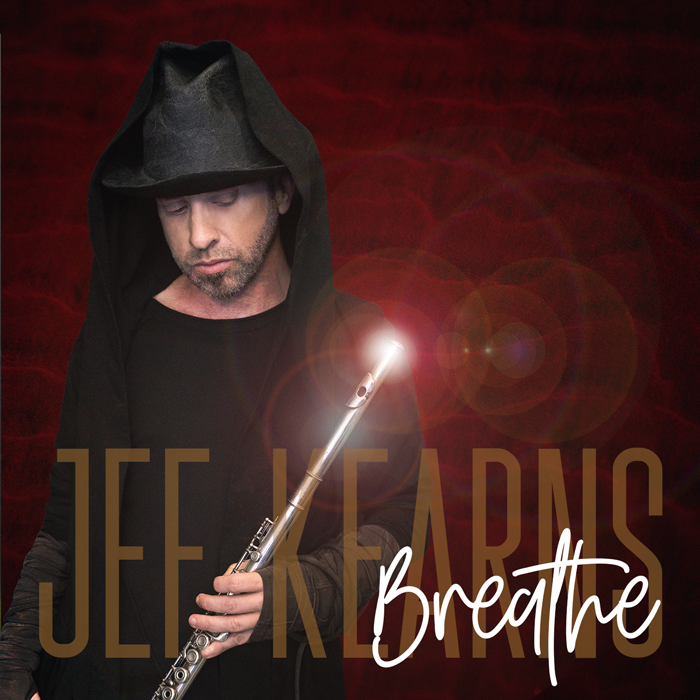 Jef Kearns’ latest release sees his flute “Breathe” new life into the song of the same namesake as well as his song “Don’t Make Me Wait” by adding a Chinese flute part performed by Lipeng Wu (written by Harlin Sun.) 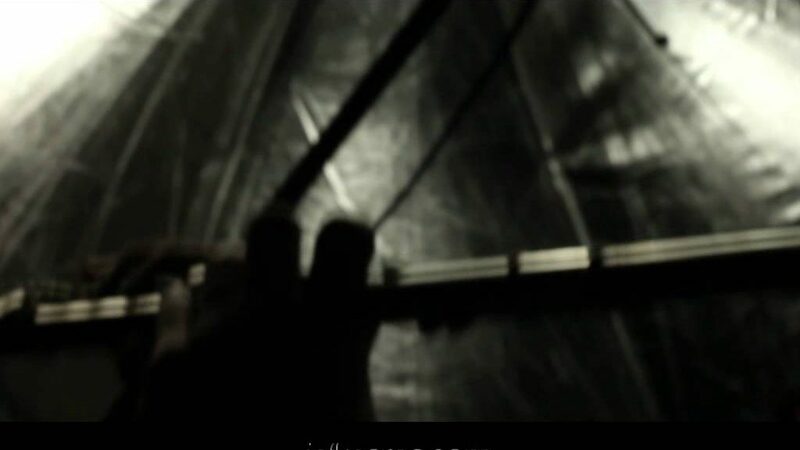 Both compositions were a part of his Amazon bestseller album, Soulfisticated. Breathe releases on all digital platforms on March 22nd. 2019.